What's happening? 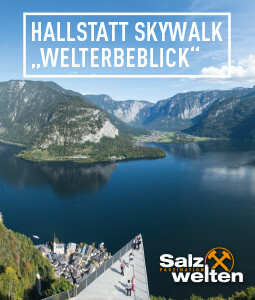 There is much to discover in the UNESCO World Heritage region of Hallstatt Dachstein Salzkammergut and in the numerous neighbouring towns. 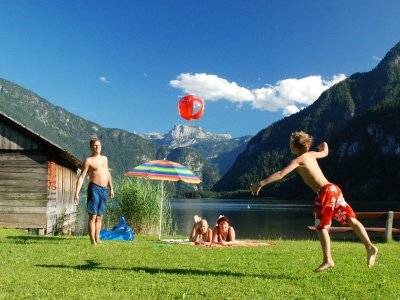 In our event calendar you will find the best tips for your holiday in the heart of Austria. 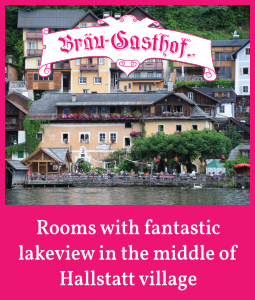 Under the motto "The Sound of Hallstatt", the world-famous lakeside town presents itself from its musical side. 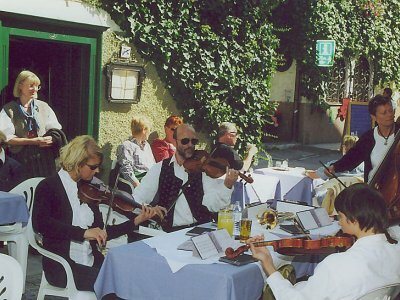 You can expect a varied musical program during your holiday in Hallstatt. For fans of traditions & folks music! 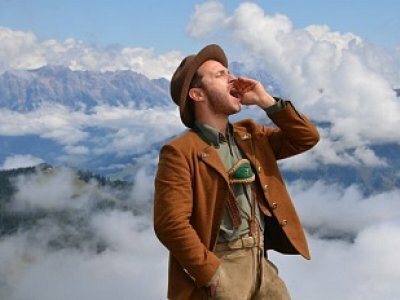 In this summer in Bad Goisern on Lake Hallstatt: For nowhere else than in Chamois Hunting Days are the old traditions maintained with so much humour and winking of an eye. It is nice, but not enough to watch traditional festivals just on TV. At the violin festival in Bad Goisern and this tour package, you experience music with your own eyes and ears. Feel the magic of bygone days and immerse yourself in a magical realm of glistening salt crystals, mysterious mine tunnels, where history comes alive. 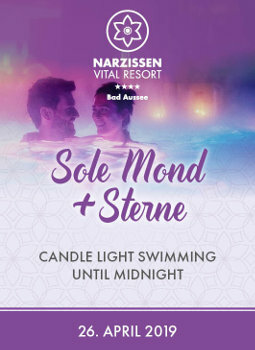 Open daily to 5th of January 2020! 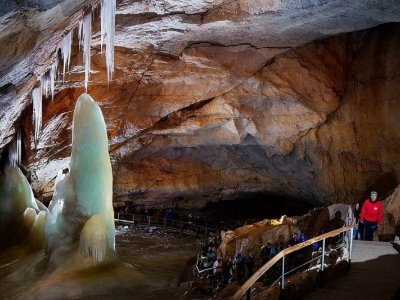 Multimedia shows, cave bears and rope bridge: The completely reconstructed Dachstein Giant Ice Cave offers you the chance to embark on a breathtaking adventure through rock and ice. Open daily from 27th April to 27th Octobe 2019. In a colorful round, the boats move with the daffodils figures near the shore from the “Seeklause” up to the restaurant “Post am See”. Visitors have the opportunity to view the narcissus figures from 08.00 am accompanied by traditional music, and displays of local handicrafts and customs. 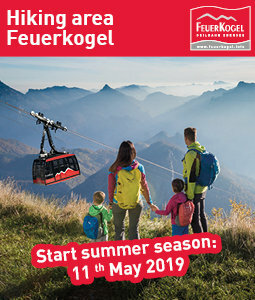 Unique holiday experience for nature lovers, hikers or photographers. With delicious breakfast in a rustic mountain lodge. 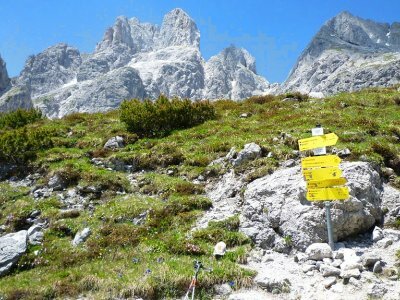 The Dachstein plateau is waiting for you! 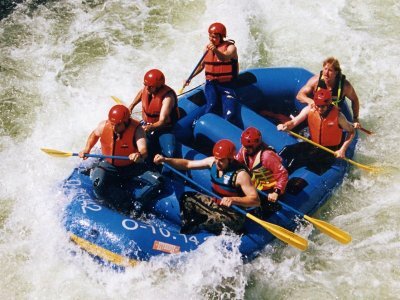 Get on-board ride along. See you on top! 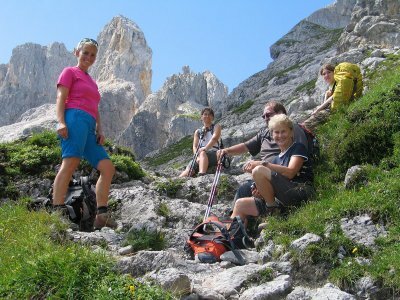 The “Hiking in Autumn Program” includes hiking tours ranging from 500 m to 2100 m above sea level from August to October 2013 in Obertraun at Lake Hallstatt. Autumn time is hiking time! Come and join us! The annual half-marathon, around Lake Hallstatt, will take place on Sunday 28th of April 2019. Many runners from around the world are expected to return. Come and take part! 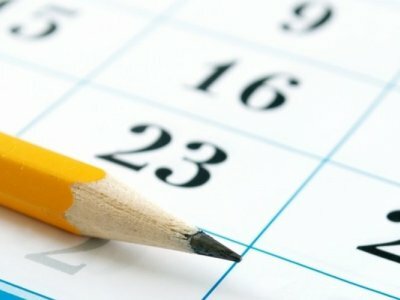 Online registration is already possible! Nobody knows better than our guides where the most beautiful lookout spots are, which are the longest descents, the most challenging ascents, the cosiest chalets and the most magnificent circular tours! Yodel-Ay-Ee-Oooo! From 26th to 28th July 2019. A weekend full of sound, surrounded by the beautiful nature of the Dachstein Mountains. Line up and dance with us! 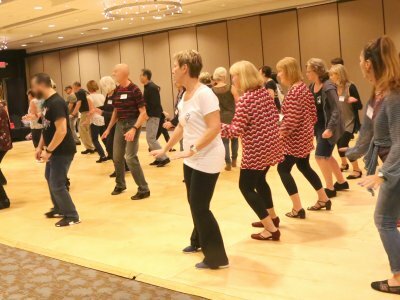 Friends of the Line Dancing can expect an atmospheric dance weekend with fantastic workshops with the stars of the scene and numerous surprises. 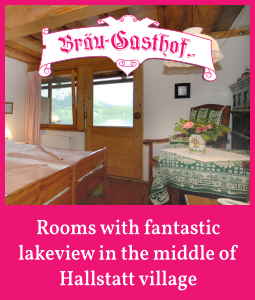 End of August 2019 in the world-famous lakeside resort of Hallstatt - an unforgettable holiday with intoxicating music! 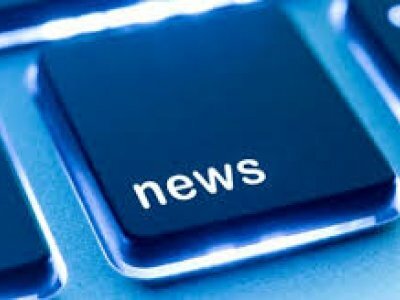 Get informed with no obligation! Reflective, down to earth, delicious! 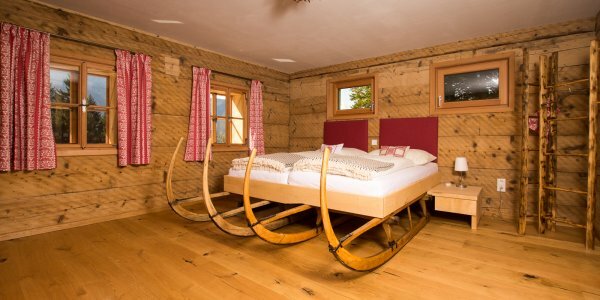 Enjoy the pre-Christmas period in the Salzkammergut. 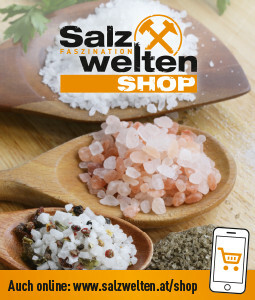 A pleasure for all your senses! Where time stands still! Let yourself be enchanted. The place to be! The Salzkammergut Krampus parade on 7th December 2019, in the UNESCO World Heritage site of Hallstatt Dachstein Salzkammergut, is very special - spectators and participants often travel from far and wide to this impressive traditional event. The "Glöcklerlauf" is a time-honoured local tradition on 5th January. This is hardly surprising, as it is believed that the illuminated head decorations and the ringing of the bells bring good luck into the community in the coming year! Starting point of the balloons: Directly on the Gosauseestraße between Vordertal and Mittertal in Gosau. Parking available! Every day between about 8:00 and 10:00 hrs.